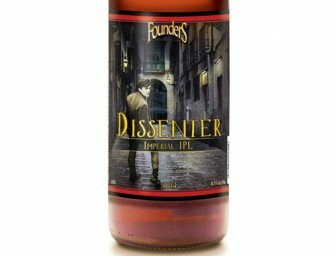 Founders Brewing Co. will introduce Dissenter, an Imperial India Pale Lager (IPL) brewed with a wide variety of tropical, citrus-forward.. 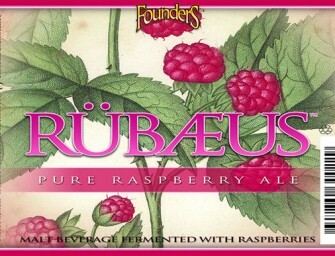 Founders Brewing Rubaeus Raspberry Ale bottles will be released at the tap room and hit distribution starting early May. Updated 04/11..
GRAND RAPIDS, Mich., March 31, 2014 – Founders Brewing Co. announced today that it is expanding its distribution territory to..
(West Yorkshire, ENGLAND) – American Craft Brewery, Founders Brewing Co. of Grand Rapids, Michigan, is to expand distribution in the United Kingdom. Working.. 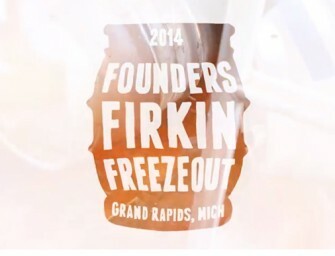 This video was shot during our inaugural Firkin Freezout held on Saturday, February 15 in our outdoor beer garden. 50+..
We’re expanding our distribution territory to include three new states: Oklahoma, Louisiana and Arkansas. 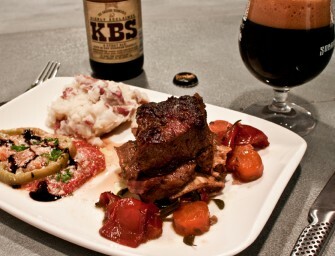 Founders beer is expected show up..
GRAND RAPIDS, Mich., February 14, 2014 – Founders Brewing Co. is happy to announce that they’re doing something a bit different for their..
DrinkingCraft.com did a little survey for this recipe. We asked which craft beer out of a healthy list of stouts.. 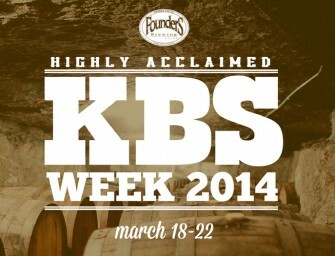 Founders Brewing KBS or Kentucky Breakfast Stout will return to Grand Rapids, Michigan sometime in March. 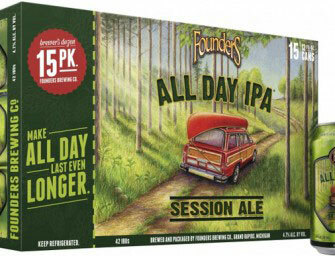 Founders stated that KBS..
GRAND RAPIDS, Mich., January 22, 2014 – Founders Brewing Co. is happy to announce 15-pack cans of All Day IPA will.. Founders Brewing Construction Time Lapse: April 9 through November 18, 2013. 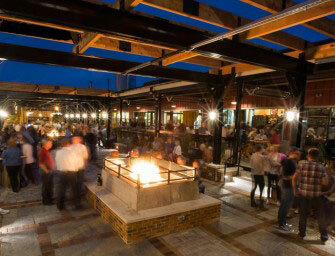 Addition of beer garden, taproom expansion, new offices and..